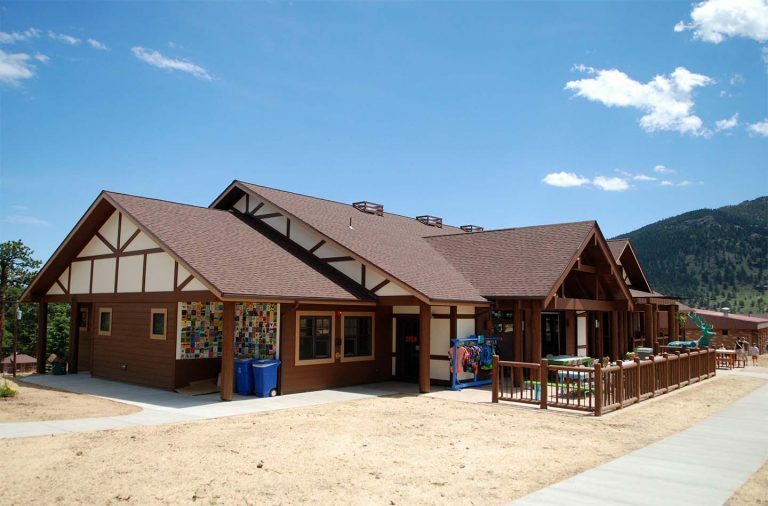 While we have been privileged to work on numerous projects with the YMCA of the Rockies, one of the most popular activities at the YMCA of the Rockies – rain or shine – is the arts and crafts center This is where parents can work with leather or ceramics, while kids spend time painting or bead-making. 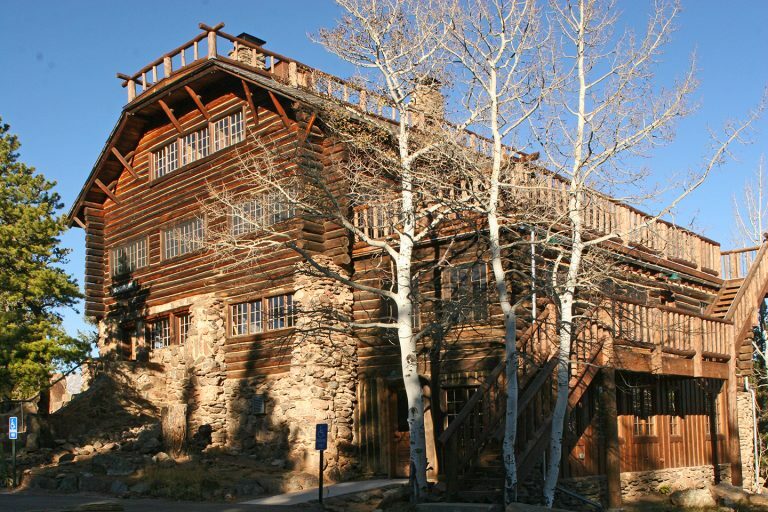 For years, the center was crowded into a tight space in the lower level of an activity building, next to the maintenance shop. Now artistically bent campers have a building all their own; with filtered light from wrap around porch windows and numerous skylights providing excellent day-lighting while limiting glare. 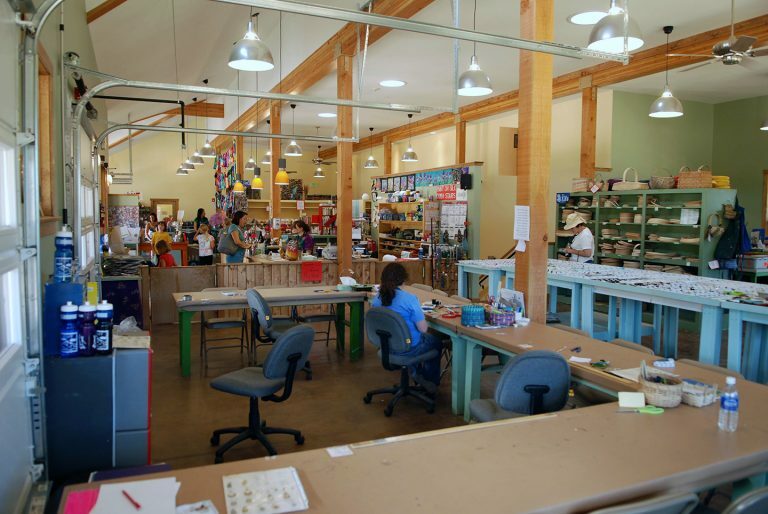 Each craft section has its dedicated space, with ample storage in the floor level below. Glass framed garage doors open the space to the outside on calm summer days allowing adults to continue to work on their projects even as the more restless members of the family romp on the adjacent playground. 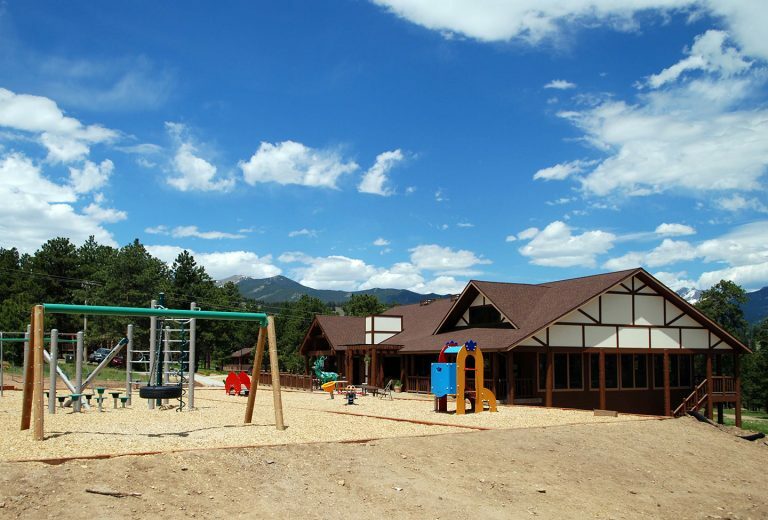 Some of our favorite work has been with the YMCA of the Rockies. 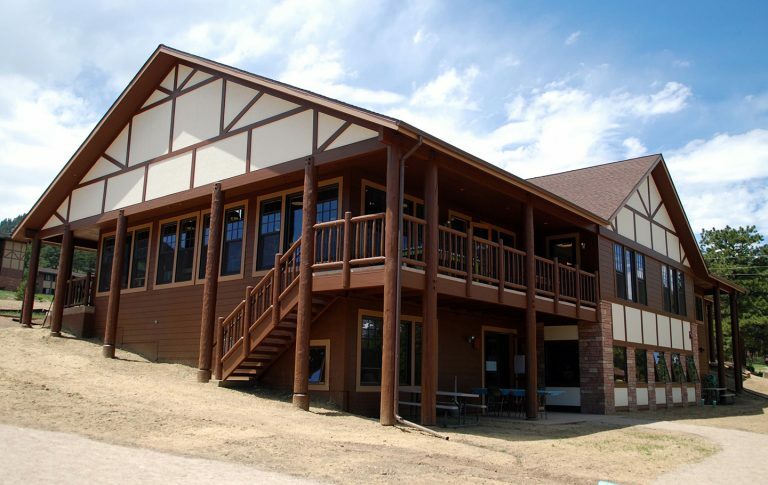 Since 2000, we have been renovating buildings across their expansive campus (one of the largest in the nation). 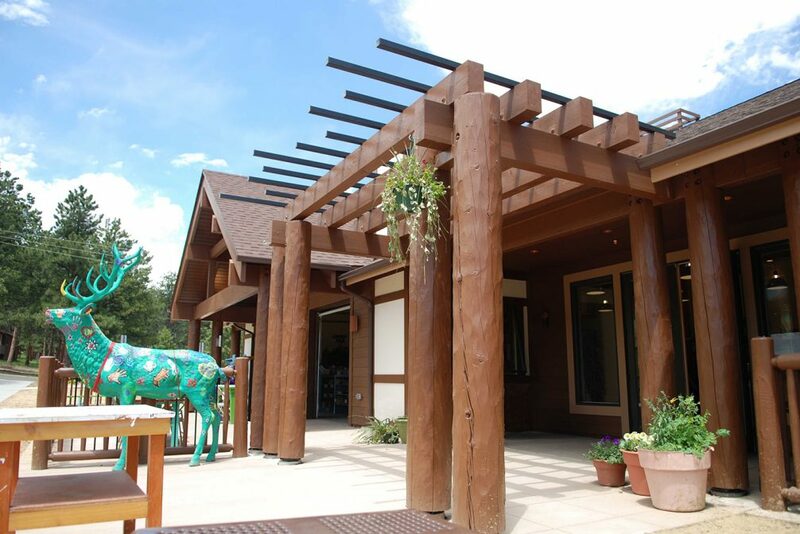 From cabin remodels, extensive historic restoration, to numerous graphics and branding campaigns, we have become a huge believer in their benefit to not only the local community, but the nation and world at large. We are truly proud to help them with their amazing outreach and positive influence on many lives. If you don’t know about them, you should check them out.